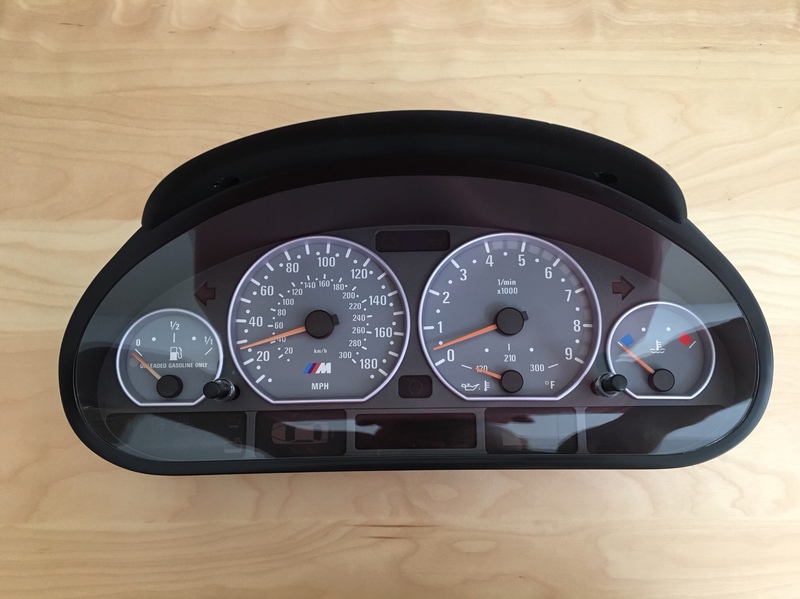 Parting out a non-working E46 M3 instrument cluster. Cosmetically the whole cluster is in great condition, except that the shade at the top got a broken tab on the right. Also the color on the fuel gauge needle is a little faded. Let me know what you are interested in and PM me with an offer. Last edited by GreatFrog; 08-20-2018 at 12:40 PM. 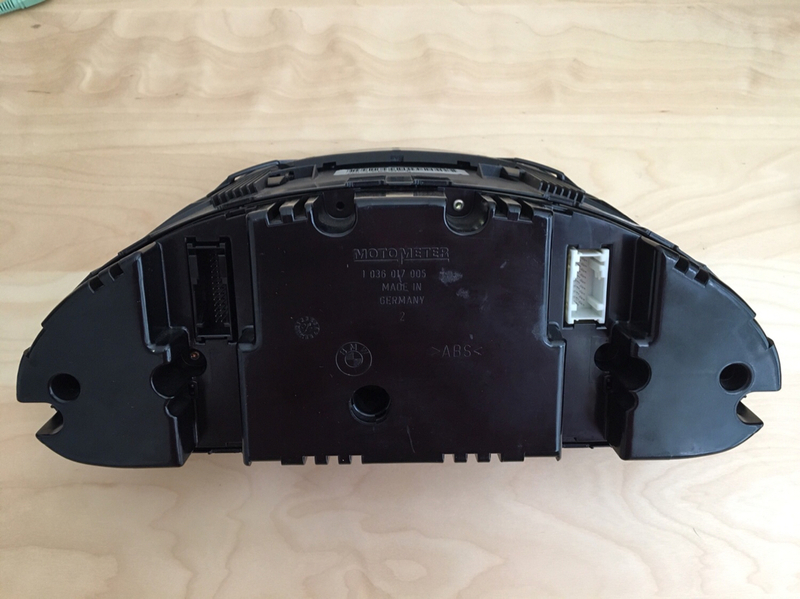 Is this cluster repairable? What is the failure? I may be interested in trying to fix it. Already took the money for the needles and someone showed interest in the clear glass as well over M3f. 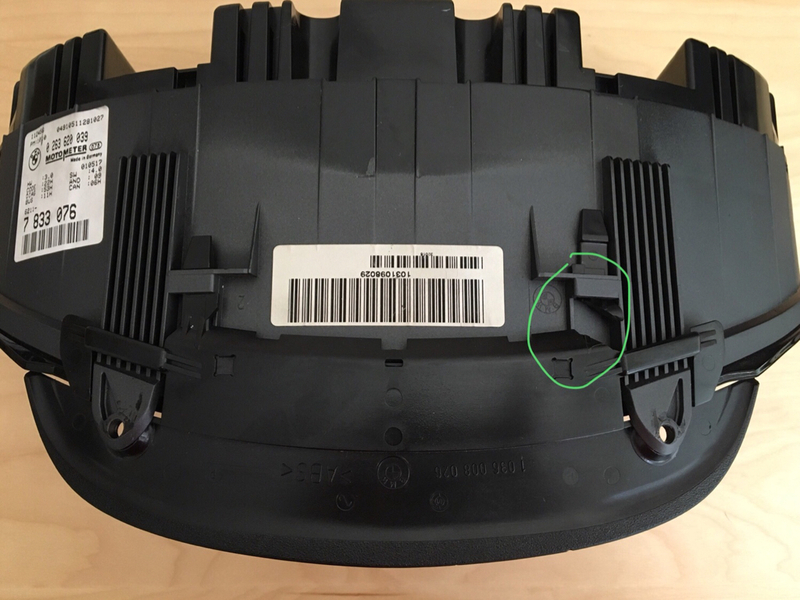 This is an eBay return that buyer claimed to be not functioning, and it picked up some internal physical damage during the return. So I won't bother with repairing for this one. Thanks for reaching out anyway!